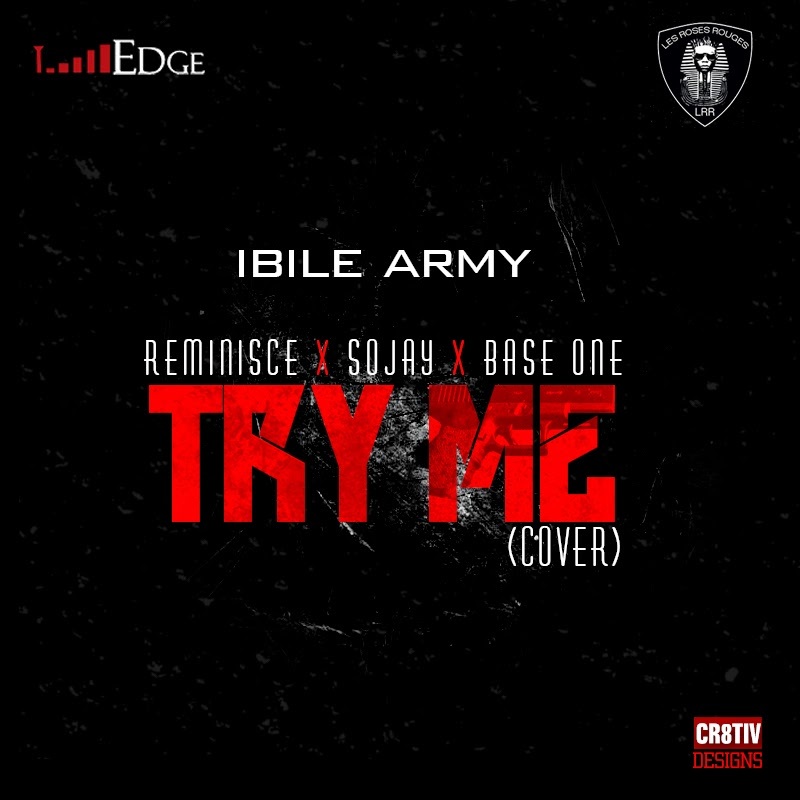 Ibile Army – Reminisce, Sojay and newest recruit – Baseone drops this cut straight from the music kitchen. They call this one Try Me. Eagerly anticipating the #BABAHAFUSA album this month and I trust his new goons to come through!